The Australian Open is well underway with big players like Andy Murray and Kyle Edmund already losing their place in the competition. The likes of Roger Federer, Rafael Nadal and the Williams sisters all picked up victories on Wednesday. Here, Sportsmail’s MIKE DICKSON runs us through all the things that have been happening in Melbourne. 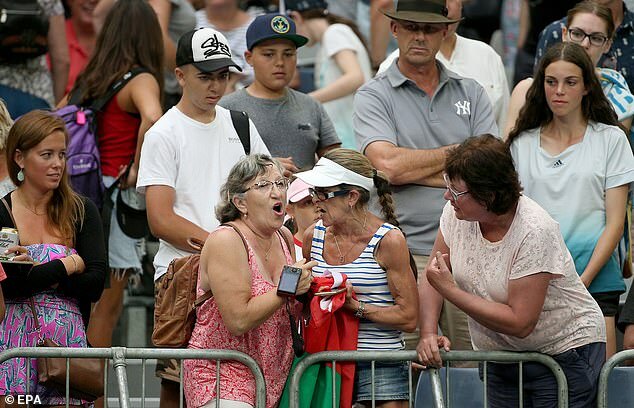 Aryna Sabalenka’s gesture of throwing her headband into the crowd sparked a scuffle between two middle-aged women after her victory over Katie Boulter. So desperate were they for the memento that neither would let it go and five security guards were needed to separate them. The pair were then escorted out of the Melbourne Arena. Andy Murray’s conqueror Roberto Bautista Agut was at it again, letting a two-set lead go before clinching victory in the decider. He beat another crowd favourite, Australian John Millman, taking a gruelling three hours and 48 minutes on this occasion. 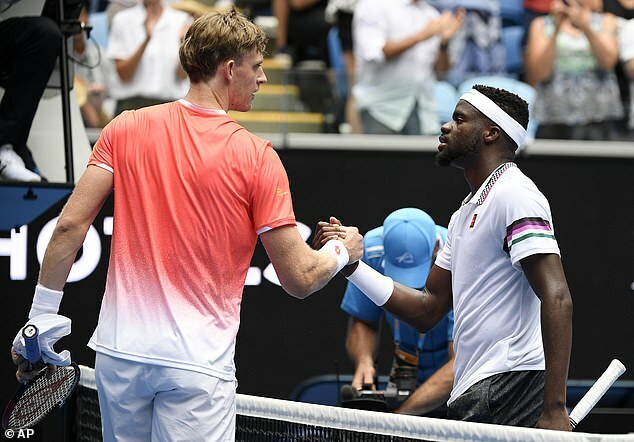 Last year’s Wimbledon finalist Kevin Anderson was the highest-profile faller of the day, providing a career-best win for world No 39 Frances Tiafoe, who won 4-6, 6-4, 6-4, 7-5. Tiafoe has an interesting background. He is the son of a tennis club janitor originally from Sierra Leone, who fled the civil war there. Maria Sharapova and defending champion Caroline Wozniacki both won to set up a potent third-round meeting. Wozniacki was critical of Sharapova when she was banned for meldonium use and the two do not speak, making for a fascinating battle as the Russian looks to be back in form after injury issues. Stan Wawrinka has written a letter to colleagues condemning moves by some players to try to replace Englishman Chris Kermode as head of the ATP Tour. 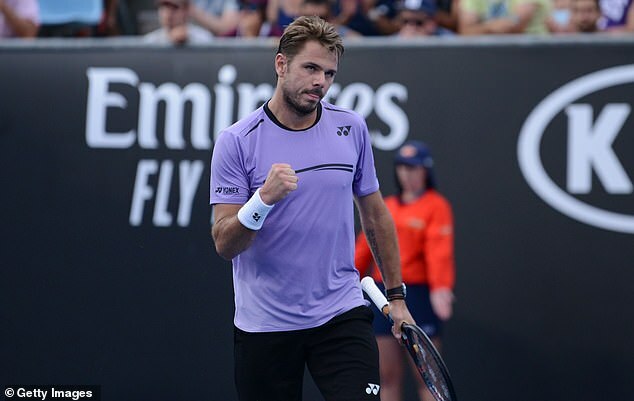 Wawrinka has pointed out how prize money for the men has gone up 48 per cent during Kermode’s five-year tenure. The legendary Steffi Graf largely avoids tournaments, but she was courtside on Wednesday, watching Grigor Dimitrov defeat Uruguay’s Pablo Cuevas. Graf’s husband Andre Agassi is helping coach Bulgarian star Dimitrov this year, and has promised to do more travelling.